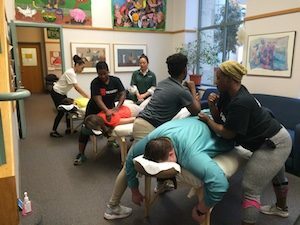 On April 22nd 2017 I had the privilege to take some of my students and recent graduates from Lincoln Technical Institute in Brockton, Massachusetts to Harvard Medical School for a volunteer event. 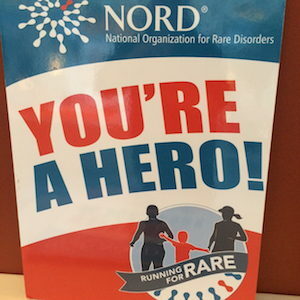 The dinner was to celebrate Marathon runners who ran for the Rare and Undiagnosed Disease Network. In doing so they raised money and awareness for the Network. Each runner was paired with a family who has a patient with a rare disease, undiagnosed disease or a combination of the two. 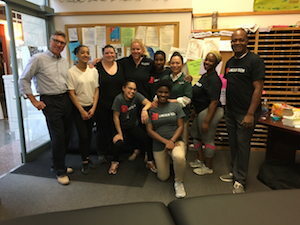 Volunteer work is extremely important in our profession, if every therapist commits to a minimum of one day per year, the awareness of our profession will continue to grow. 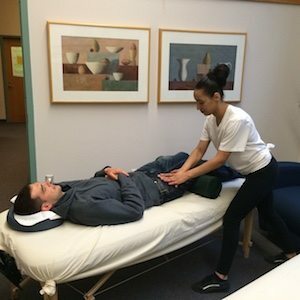 This blog was written by Sheri Miller-Bedau, Massage Therapist and Instructor at Lincoln Technical Institute in Brockton, MA.